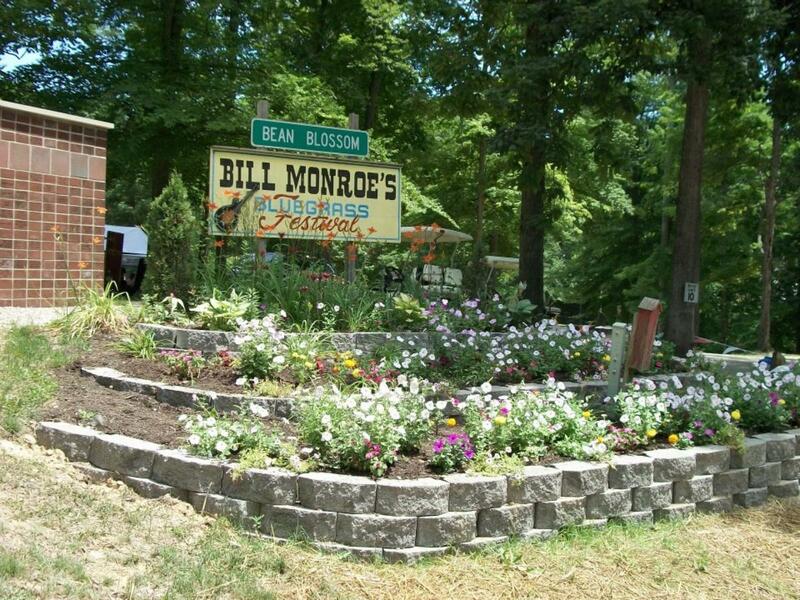 The Bill Monroe Memorial Music Park & Campground is one of southern Indiana’s finest and largest campgrounds. 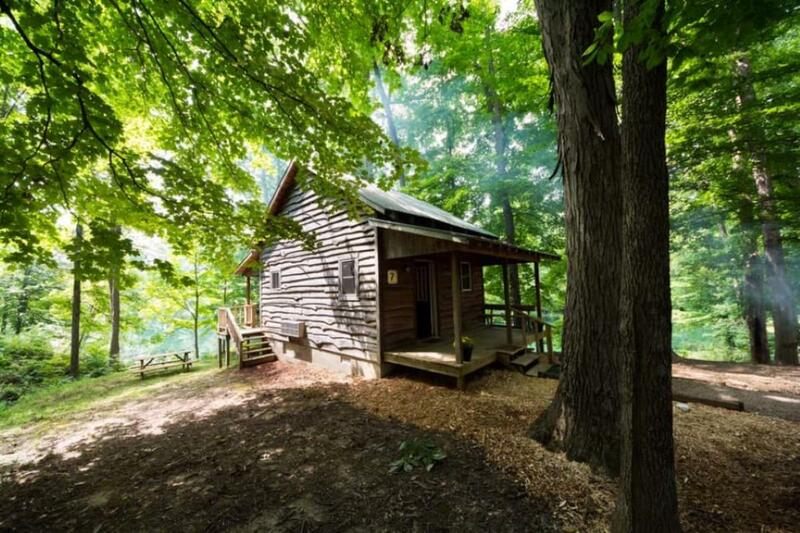 It is located on a 55-acre tract of land in the small town of Bean Blossom in beautiful and historic Brown County, Indiana. 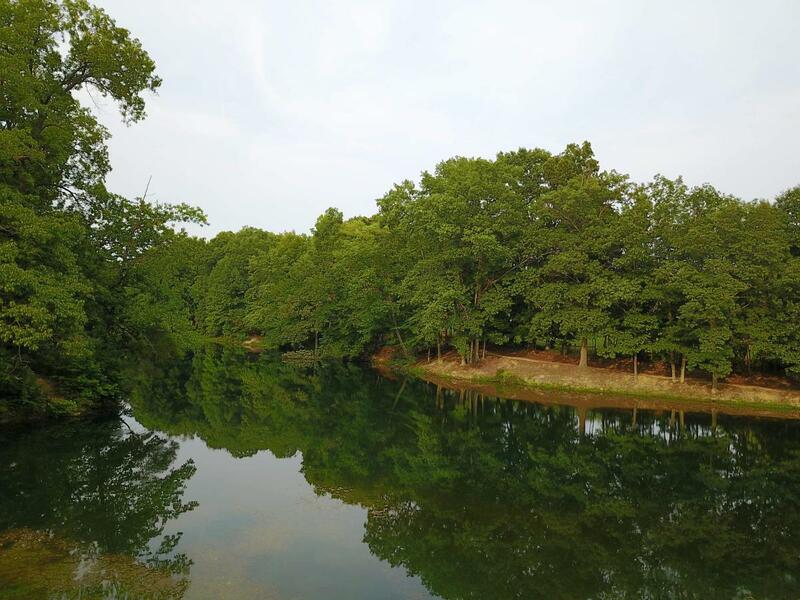 The historic music park boasts over 55 years of music and is the home of the Brown County Jamboree, the Bill Monroe Bluegrass Hall of Fame & Museum, and Bill Monroe’s world famous Bean Blossom Bluegrass Festival. 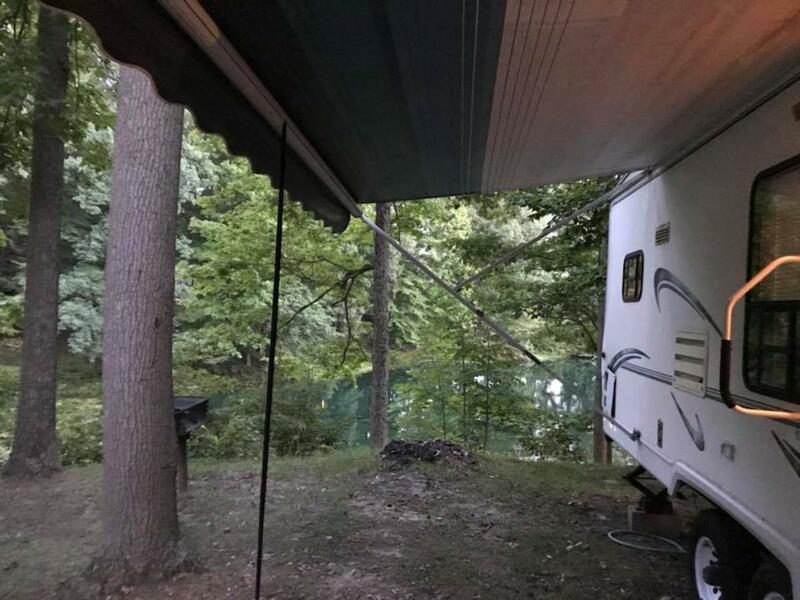 The campground has general camping, additional rustic log cabin rentals, and a 5 acre fishing lake.